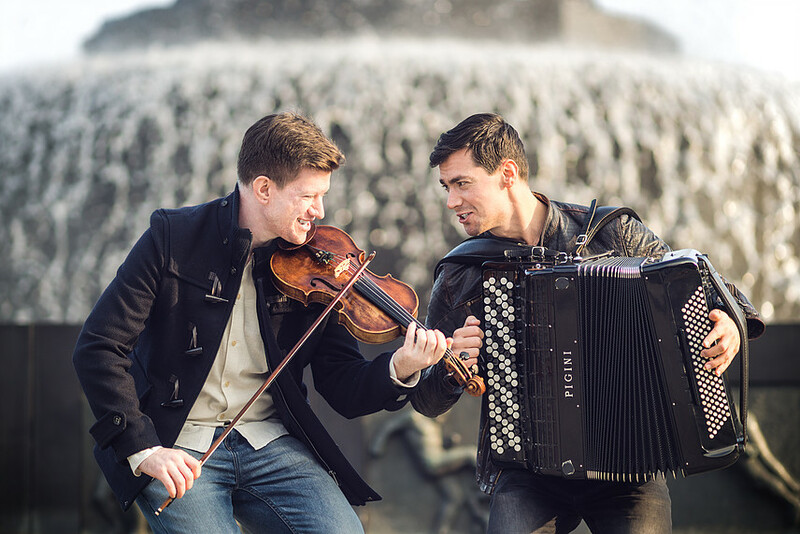 Almir Meskovic and Daniel Lazar each have more than 20 years of experience with both classical music and folk music. With their musical roots from the Balkans mixed with influences from other styles, this duo has a very special feature. 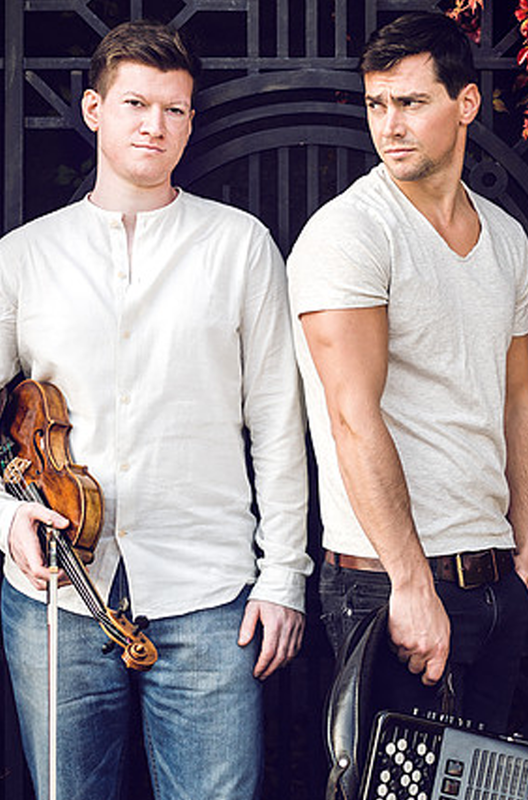 They present a range of styles and genres, ranging from Balkans rhythms and Russian folk tunes, to Mozart and Romani music, but the main motive are to keep the drive that music itself has developed over the centuries. Our music consists of elements from the cultures and backgrounds that we represent. By taking advantage of our knowledge of folk, classical and contemporary music, jazz and improvisation and then mixing all these elements with other influences, we have ended up with something intriguing, virtuosic, fresh and fun to play and listen to. We incorporate all of these styles to create what we believe is a strong and distinctive sound. We strive to create energy on stage and to create a unique atmosphere between the musicians and the audience.